Calling all whiskey fans – here’s a new one for you to try! 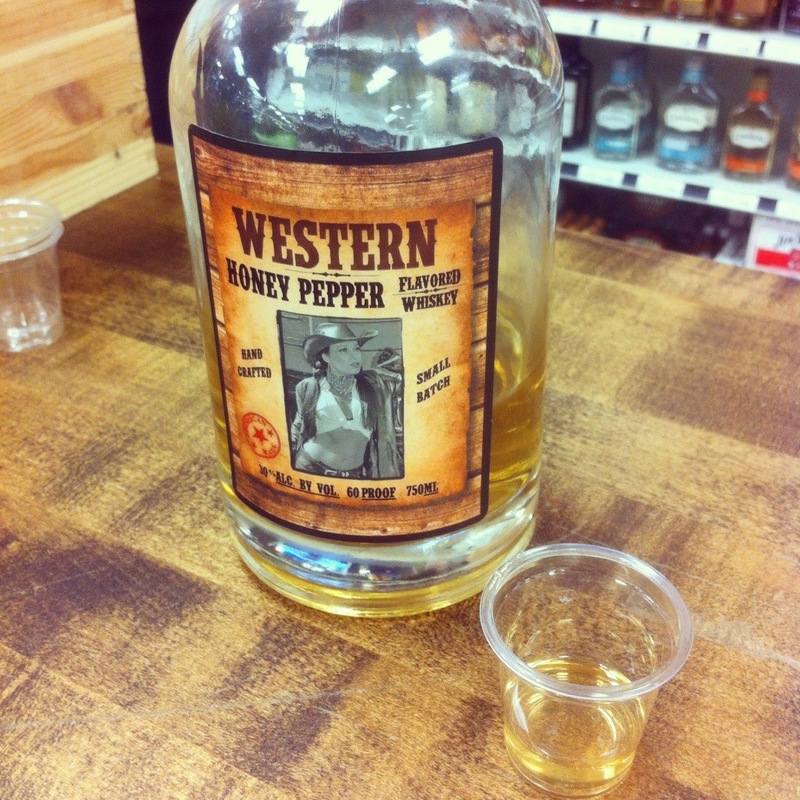 Imagine the sweetness in Honey Jack mixed with a little heat, almost the kind of heat you get when you have a shot of Fireball (yet a little more subtle), and you’ve got Western Honey Pepper Whiskey. The hint of heat at the end is just enough to differentiate this whiskey from others and it encourages you to sip and enjoy.